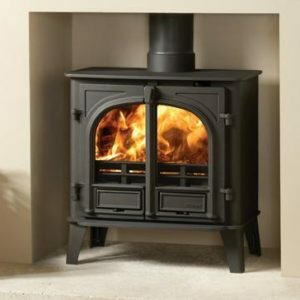 The combination of size and heating capacity make the standard Stockton 6 multi-fuel stove particularly versatile. 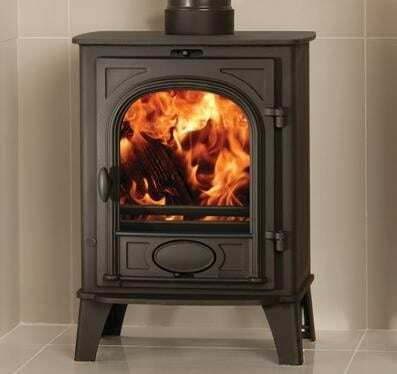 It is available in dedicated wood burning or multi fuel versions. 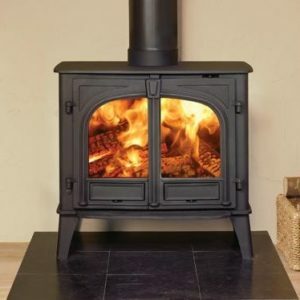 The multi fuel version has external riddling for the grate but it can also be used for burning wood – however the dedicated woodburning version will burn wood with even greater efficiency. The Stockton 6 will also accept the optional ‘clip-in’ steel boiler. 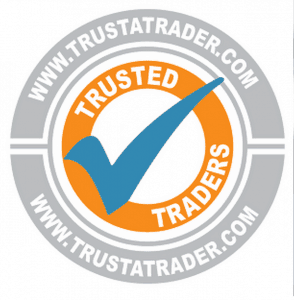 This can provide an abundant supply of domestic hot water during the winter months. 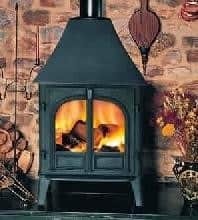 Both wood burning and multi fuel versions of the Stockton 6 stove are approved for use in Smoke Control areas when fitted with a Smoke Control Kit.